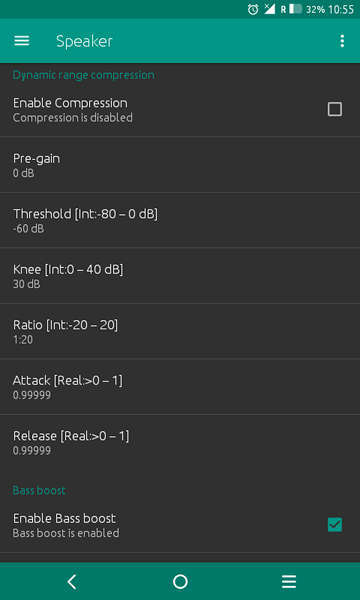 JamesDSP Manager is an open source audio DSP (digital signal processor) for Android. 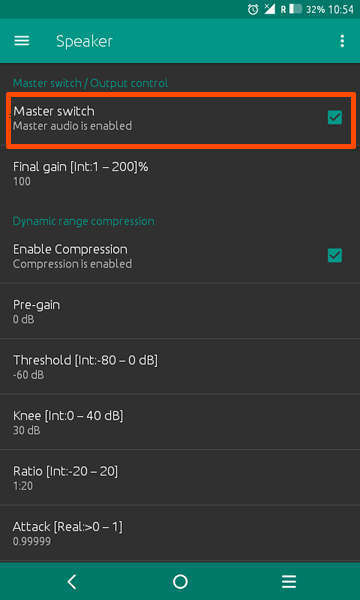 In this article, we’ll not only explore its features but will also see how we can enable and configure JamesDSP Manager properly to get the best audio output. 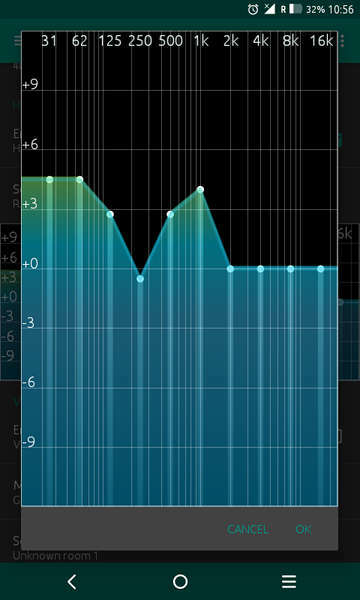 It’s a great open source audio manager and equalizer for Android. Learn how to set up and configure JamesDSP Manager and explore its features. 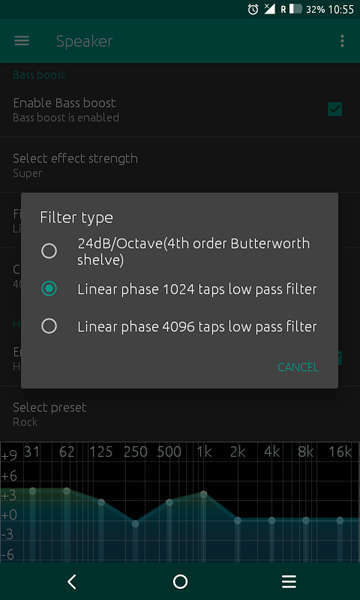 The list of software Audio Digital Signal Processors (DSP) on Android is big and still growing. Most vendors usually ship their flagship devices with licensed DSP libraries which provide exceptional audio quality. 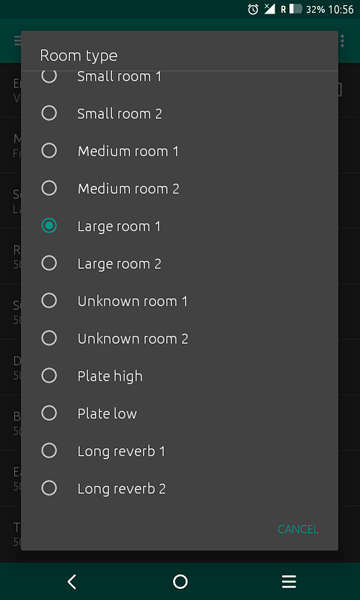 Several of these manufacturer-specific audio DSPs like Dolby ATMOS and AM3D’S Zirene have been ported by talented developers to almost all Android platforms. Some of them require big modifications to the Android Frameworks to run properly. 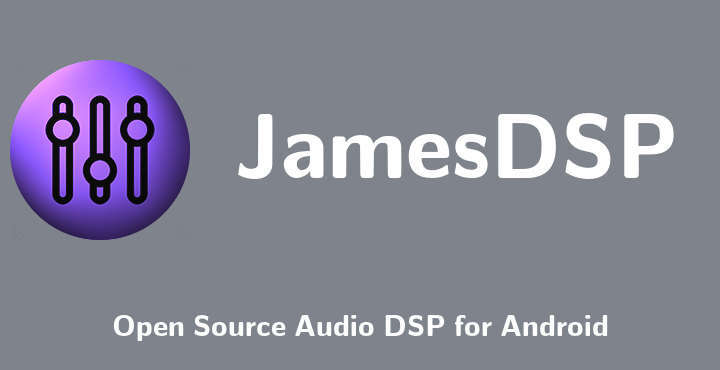 A new open source audio DSP has been around for some time, known as JamesDSP Manager. It implements the most basic and some interesting advanced audio features. 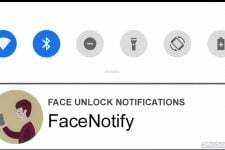 Also, it supports most ROMs (tested on Samsung ROMs, AOSP, CyanogenMod, LineageOS) and Android versions 5.x and newer. JamesDSP Manager can be easily installed by flashing a zip file through recovery. The author releases ZIPs for both ARM and x86 architectures. Offers pre-configured profiles and a custom user configurable profile. Convolver applies the convolution mathematical operation on the audio signal to simulate physical space. It needs a separate audio file (.wav file format) which the library will use as an impulse response source. Furthermore, It supports Viper4Android IRS files (user just needs to change the file extension to .wav). This feature emulates a vacuum tube amplifier. It is originally designed by ZamAudio and offers a list of configuration options. 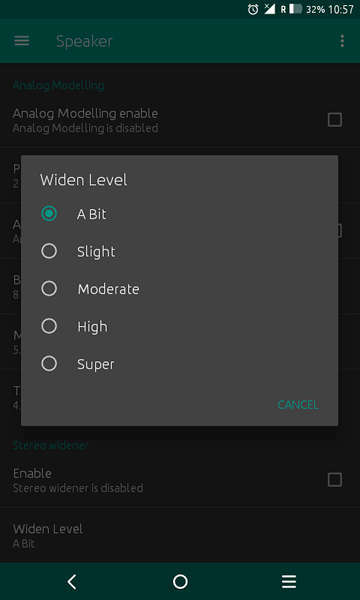 JamesDSP Manager configuration GUI is based on Omnirom DSP Manager. Finally, the whole package does not need any modifications to SE-Linux to run properly. Custom recovery installed, that allows installing zip files. Download the installation zip from the project’s release page on GitHub. Make sure you grab the correct zip for your device CPU architecture. Reboot into recovery and flash the downloaded zip file. Reboot your device, open the JamesDSP App and enable the Master switch. 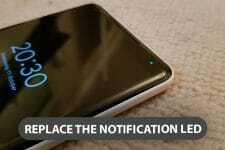 JamesDSP App might place a persistent notification in your Notification Area. This makes sure the Android Framework will not kill the App when the system gets low in free memory. 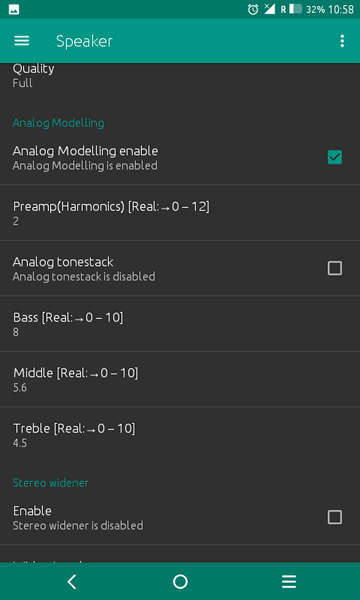 It is possible to install JamesDSP Manager on devices without a custom recovery, as long as they have root support. The project’s release page provides .7z files including all the needed files for the DSP to function properly. Installation procedure using the .7z file is a bit more advanced. You can learn how to install JamesDSP Manager this way by reading the README file inside the .7z file. JamesDSP Manager is licensed under GPL v2.0 and it is designed to make it easy to implement on custom ROMs and inside Android Apps. At the time of writing, the project is under active development with stability and performance improvements as well as new features added on a regular basis.